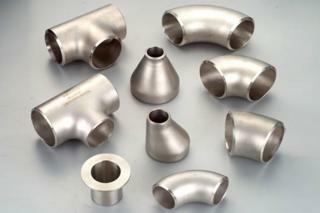 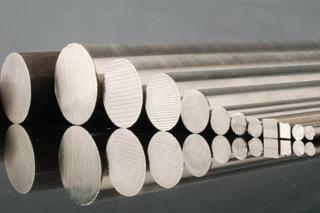 Common Names: Hastelloy C22, Nickel 22, Alloy 22, Nicrofer 5621. 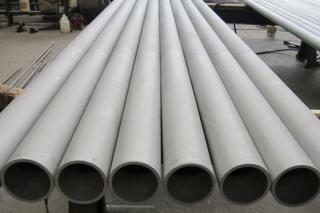 Hastelloy C22 (UNS N06022, W. Nr. 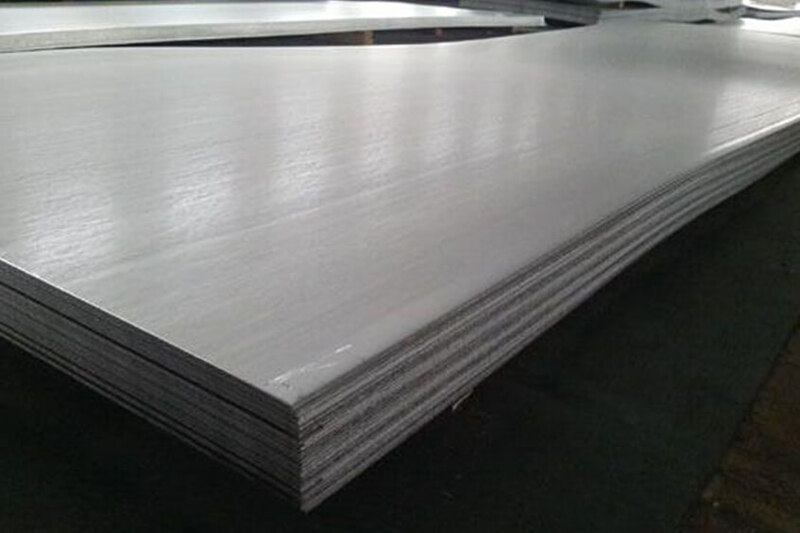 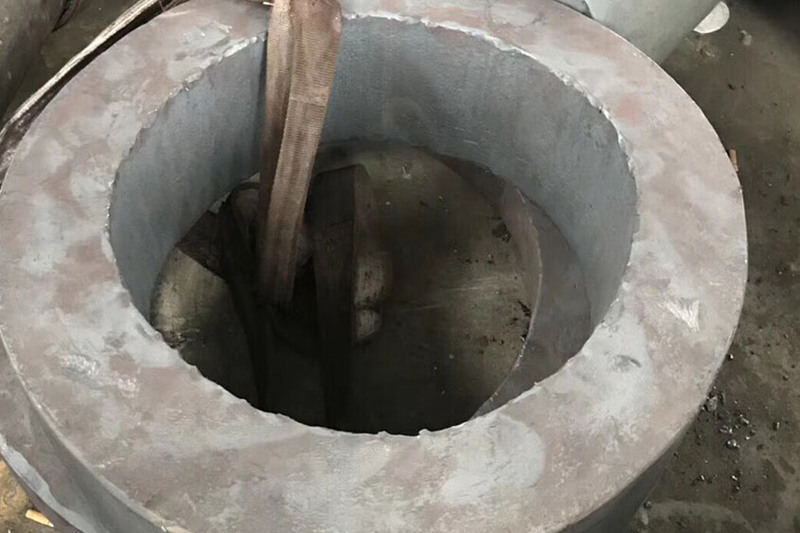 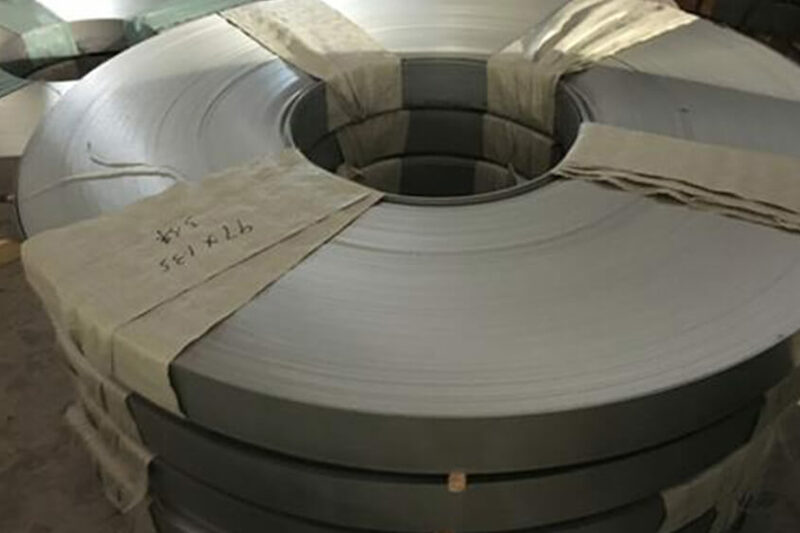 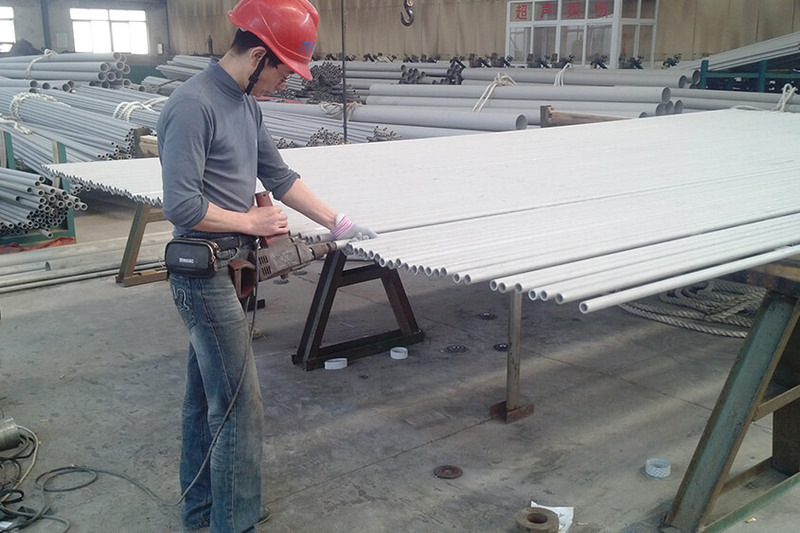 2.4602, NiCr21Mo14W) is a fully austenitic advanced corrosion-resistant alloy that offers resistance to both aqueous corrosion and attack at elevated temperatures. 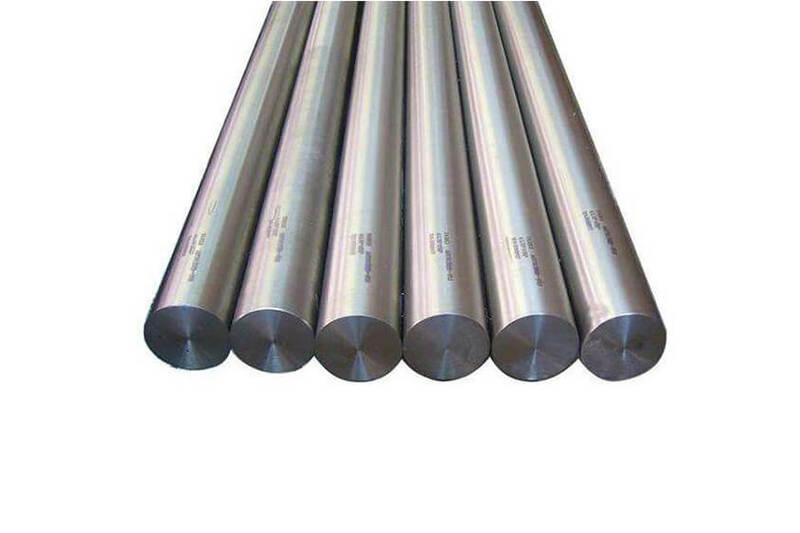 Note: Hastelloy and C-22 are registered trademarks of Haynes International, Inc. Inconel is a registered trademark of the Special Metals Corporation group of companies.